It’s been about a month since the announcement that Shutterfly acquired professional photography leader Lifetouch. In short, the impact will be profound for the entire professional photography industry and here’s why. One of the challenges in the school and youth sports photography industry that Lifetouch serves is that the relationship is with the school or sports league, and not with the consumer. This fractured relationship with the consumer has caused many in the industry to miss or ignore the rapid shift in consumer behavior. There is no denying that Shutterfly’s focus is trained on the consumer. 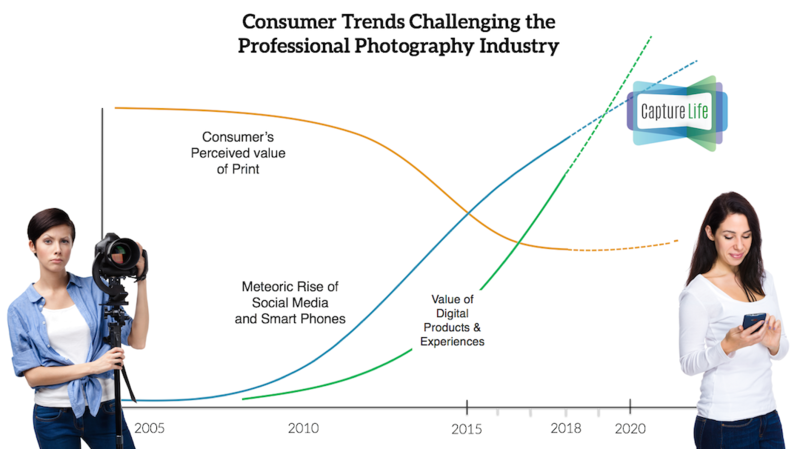 That should give the professional photography industry pause, and a more powerful reason than ever to implement a better consumer experience. Shutterfly is not shy about their ambition to make their digital cloud and a Shutterfly account the home for all the school memories that 10 million parents purchase from Lifetouch today. They understand the power of having those memories at the parent’s fingertips, and as a result, Shutterfly becomes the obvious choice for future purchases. If the industry continues to embrace dead-end transactions by delivering digital images on CDs, thumb drives, and digital download sites, or worse yet, just delivering prints – they’ll be handing Shutterfly a gift – acceleration. Shutterfly’s CEO was very clear. One of their top priorities is getting parents to order online and from mobile phones. Many photography companies may be dismissive of this move, thinking that order forms are the only way to keep participation rates up. That sort of thinking is a mistake. 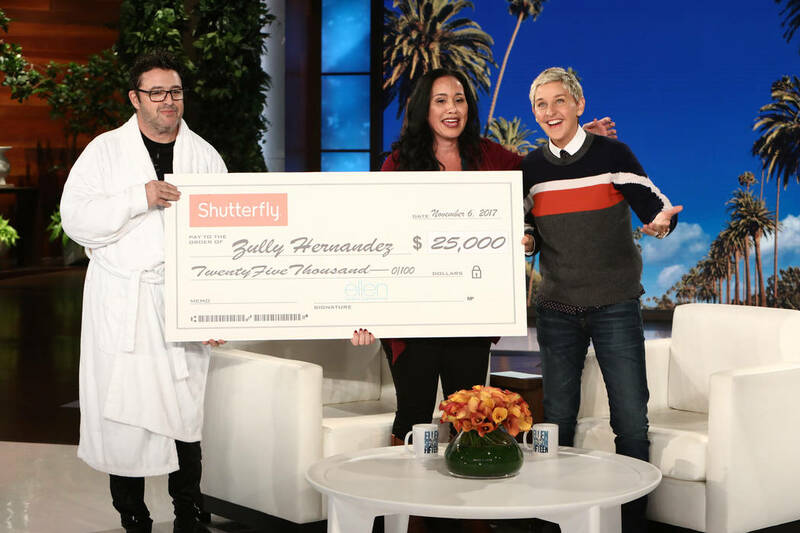 When Jimmy Kimmel spends several minutes of his monologue poking fun at the current school photography experience, you know there’s a big problem. Mobile and online ordering is not the future. It’s the present. Shutterfly knows that a form causes friction and provides no control over the consumer’s purchasing experience. They know that a great online and mobile purchasing experience is like having a salesperson working the deal for you. A well thought out online and mobile experience allows you to understand what the consumer is doing every step of the way and guide them to where you know they will buy. It’s a proven fact that is validated through the meteoric rise of Amazon. If the industry does not adapt to a frictionless, paperless, and mobile purchasing experience, the customers -- schools and leagues, and consumers will leave for more fertile ground. Shutterfly is a marketing machine. They have an enormous marketing budget and they use it well. 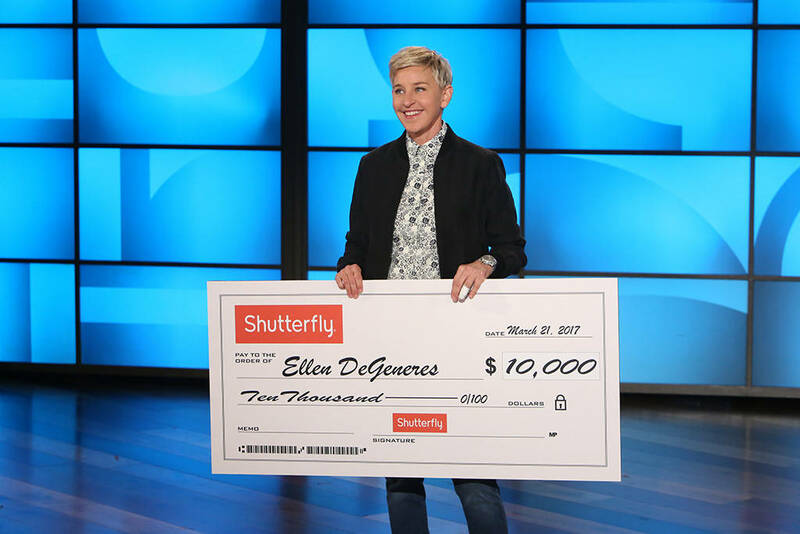 Just watch the Ellen DeGeneres show where week after week she hands a donation in the form of a huge check (no really, it’s actually a big check!) to viewers in need. Brilliant marketing. Shutterfly’s CEO is not shy about admitting that they will unleash their marketing engine on the markets that Lifetouch serves. If photography businesses don’t have a sophisticated marketing engine working for them, their results will flatten and decline. You might think this analysis spells doom and gloom for the industry. At CaptureLife, we see it as a tremendous opportunity for photographers. We founded CaptureLife and built our platform as a response to the shifts we were seeing in the market – many of which Shutterfly will be accelerating. Not only is CaptureLife an effective antidote, it offers unique advantages over Shutterfly that will help you to build a competitive moat around existing customers and win new ones. Shutterfly’s current and future business strategy is exclusively focused on printing. They are at risk because they are missing the other major shift in the market – the decline in the consumer’s perceived value of print. While print products are still important, the data is clear on the value parents place on having, enjoying, and sharing digital images. The CaptureLife solution is a response to that trend, recognizing the value of delivering, holding and sharing digital memories. But our vision takes that response even further with our recently announced CaptureLife Digital Marketplace. 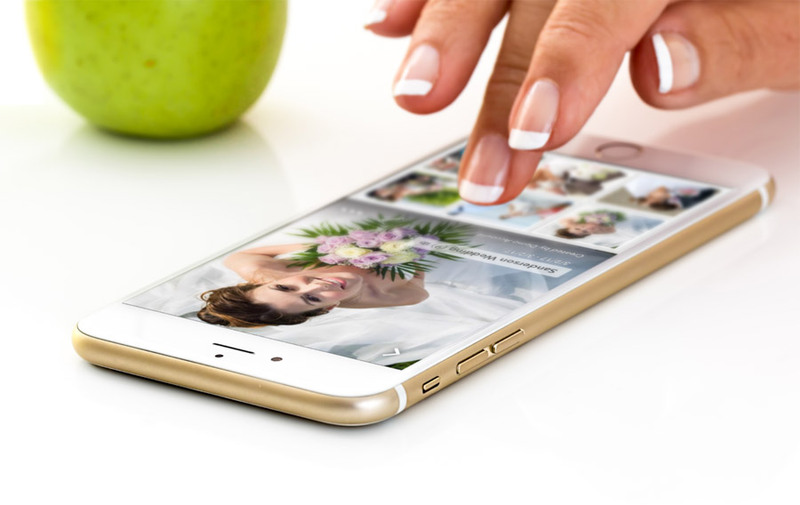 With these latest offerings, professional photographers now have a new wave of rich, digital products to help them sell even more moving memories to customers. You can read more about these products here. At CaptureLife, we’re inviting all photographers to revitalize their business and take part in the reinvigoration of this important industry. By embracing a superior consumer experience that’s mobile, social and future-focused, and putting the power of rich digital memories in their hands, we will create an exciting future that will delight customers and fuel new industry growth.